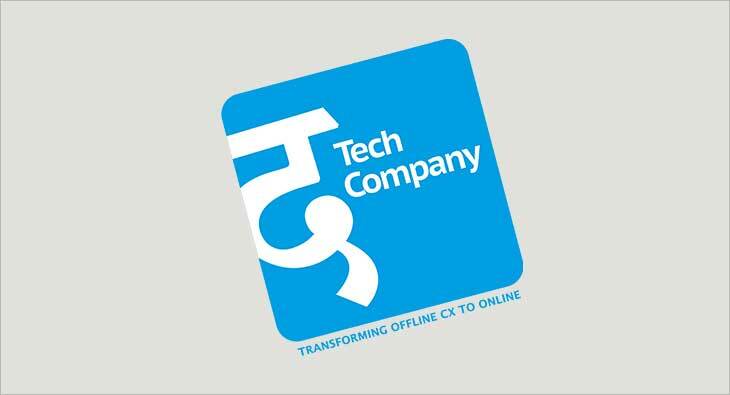 In order to enhance the technology offering to its clients, Tribes Communication, one of the fastest growing marketing service companies in India has launched their Marketing Technology venture- The Tech Company. The Tech Company will develop several IP platforms to bridge offline customer experience with the digital and online world. Tribes apart from being an independent agency further has a JV with DDB Mudra in which it is the majority stakeholder. The JV operates under two brands namely “Ignitemudra” & “The Max”. Praveen Rao will head The Tech Company. He comes with more than two decades of diverse experience in integrated marketing, campaign management, and sales.